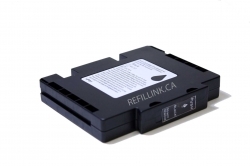 Set of 4 Refillable Canon Maxify Replacement Cartridges. 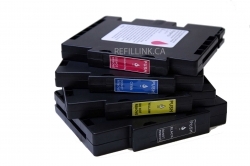 PGI-1200XL Black,PGI-1200XL Cyan,PGI-1200XL Magenta, PGI-1200XL Yellow. 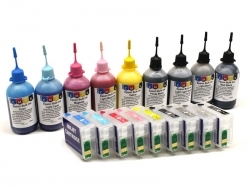 Generic Ricoh Dye Sublimation Black Cartridge 40ml - Sawgrass Compatible. Vavid Colour, Excellent Digital Colour Profile.